Surfside Primary School embraces the use of technology to actively engage students in learning. Class sets of iPads are available in the junior learning communities, while in Grades 3-6 students have individual iPads. The safety of our students is vital and we do a lot of work at school about online safety. The internet at school has many safety features in place so students are unable to access certain sites. 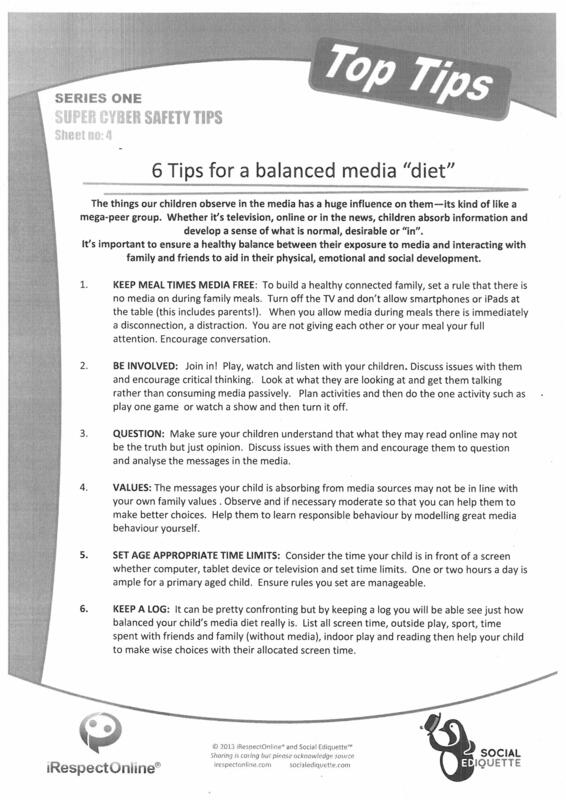 Each year we have a guest speaker who discusses the importance of cybersafety to both our students and parents. 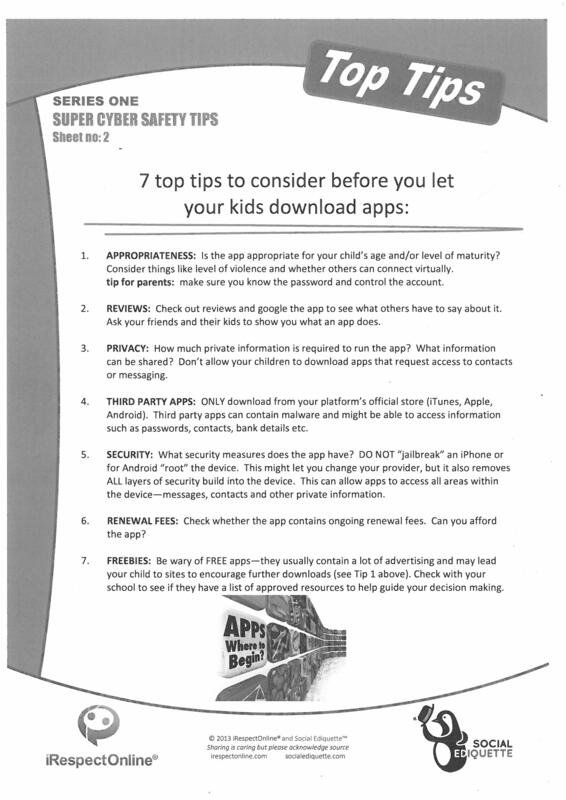 Each child and their family sign a cybersafety agreement before they are allowed to bring their iPad to school.